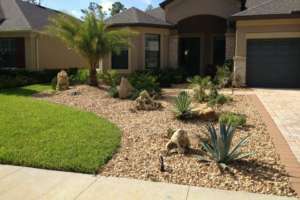 Landscape design is determined by several factors which shape the direction of landscape design in any space. 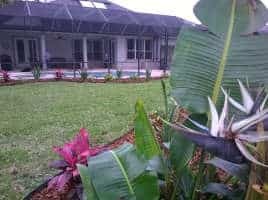 Plant material, architectural style of the home and most importantly the family’s lifestyle and specific functionality needs of the space. 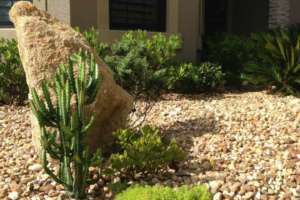 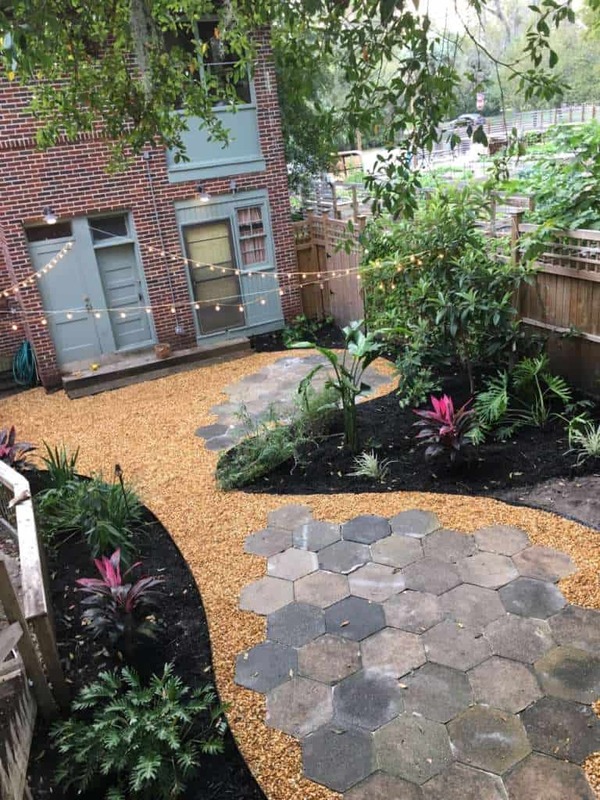 Good landscape design begins with selecting plant material based on lighting and soil conditions as well as the architectural design of the home. 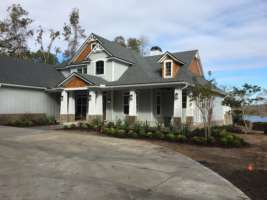 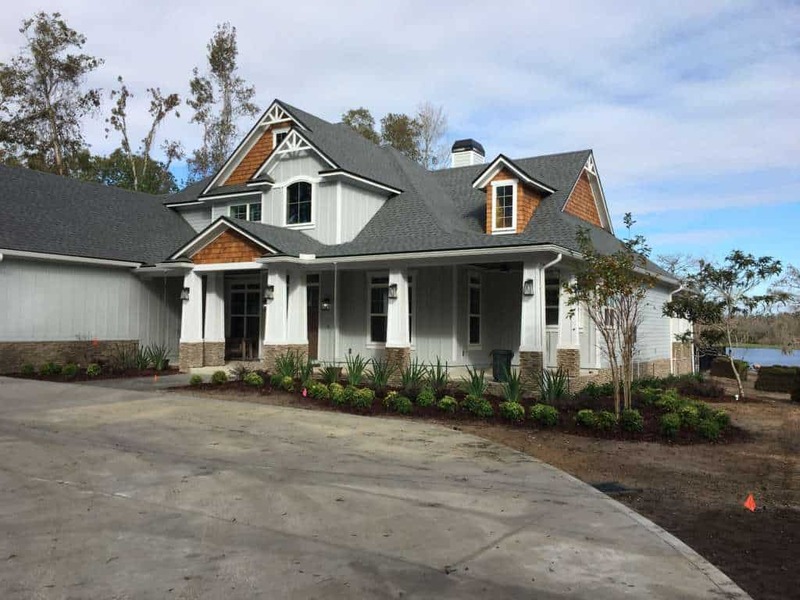 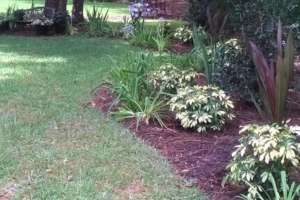 A craftsman, cape cod, colonial, or farmhouse will look best with magnolias, crape myrtles, and azaleas with a heavy emphasis on hedging and border plants. 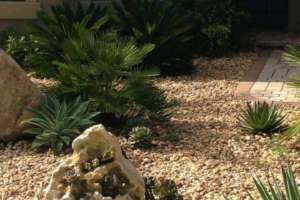 A Mediterranean, Spanish, art deco or contemporary home will look best with palms, large leafed tropicals, or Asian inspired design. 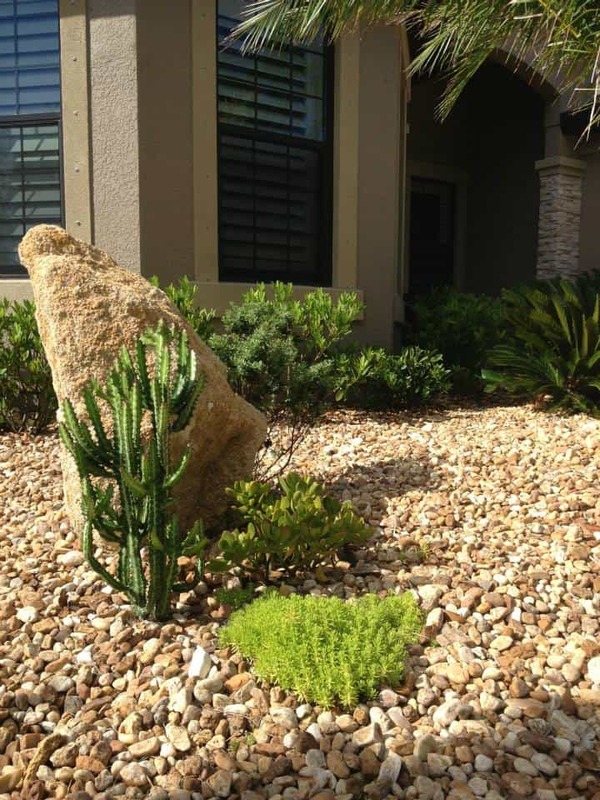 The most important consideration when developing a landscape design is the families intended use of the space. 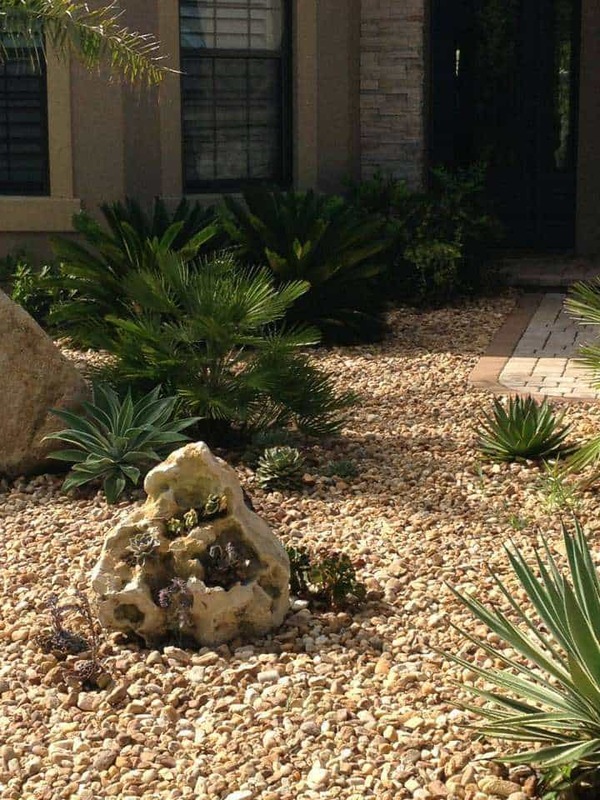 Working with the architectural design of the home and plant material are pieces to a finished landscape. 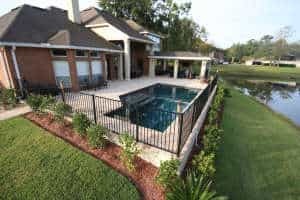 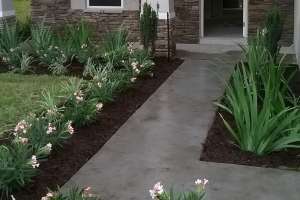 Functionality of good landscape design accomplishes both its intendend use as well as the ease of transition between the indise to the outsde of the home. 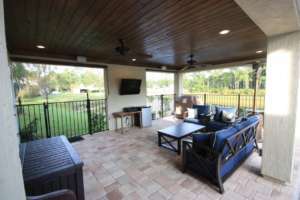 A space is defined by its fuctionality wether its a relaxing poolside or a play area for children and pets. 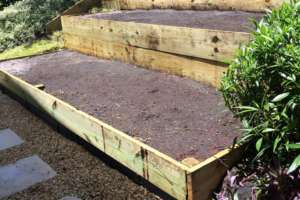 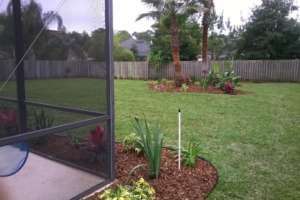 The use of the space will also sets the tone for design elements other than plant material and sod. 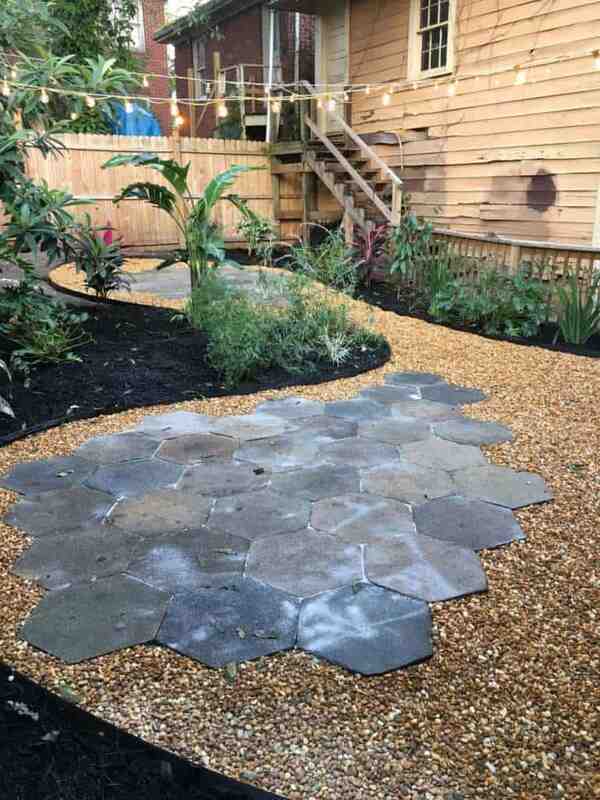 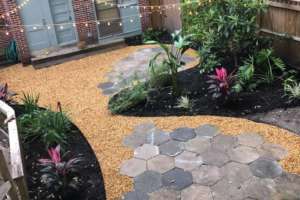 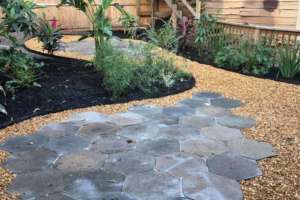 Sidewalks, paver patios and garden entryways work together to create the corridors connecting the inside of the home to the outside world around. 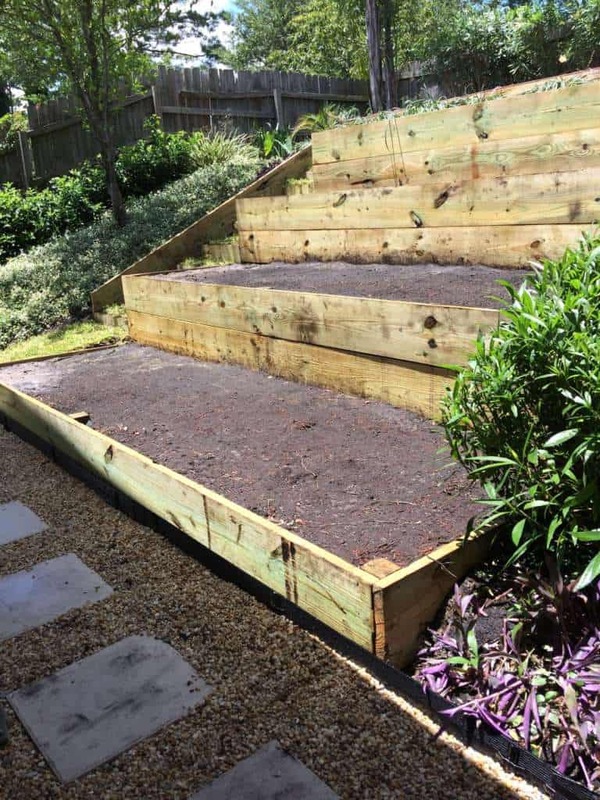 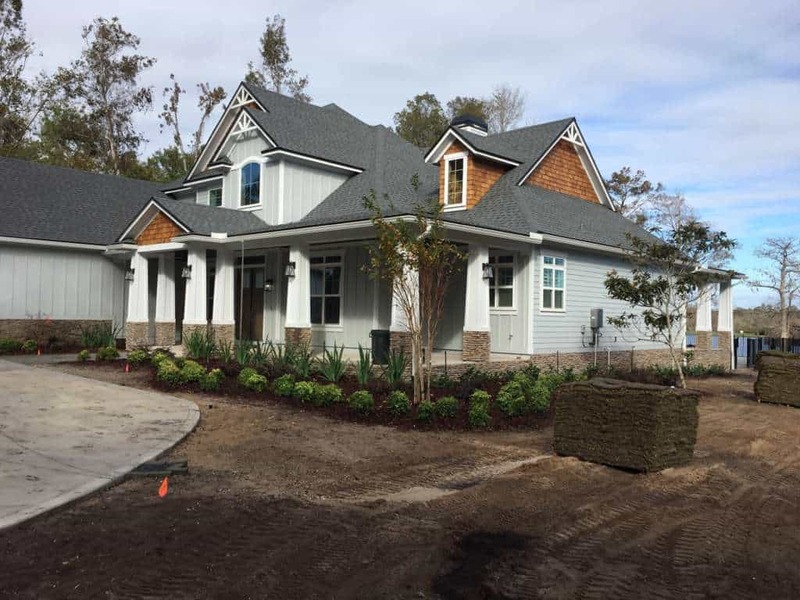 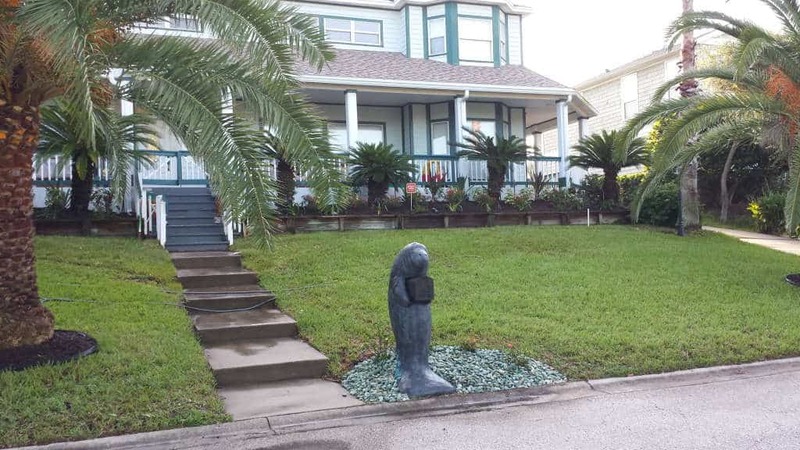 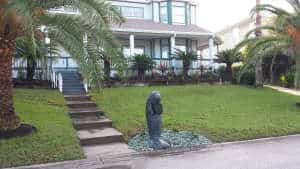 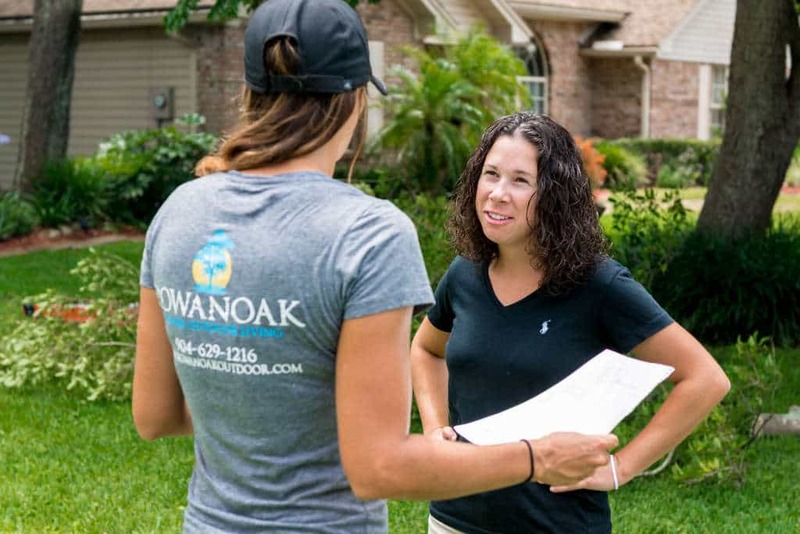 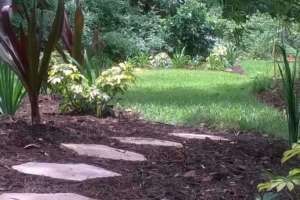 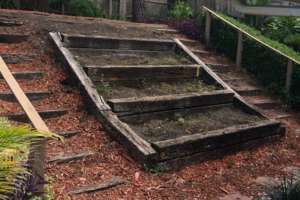 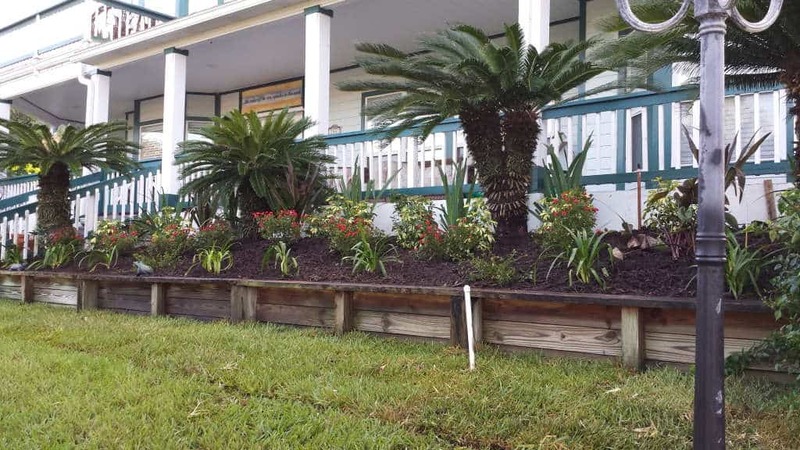 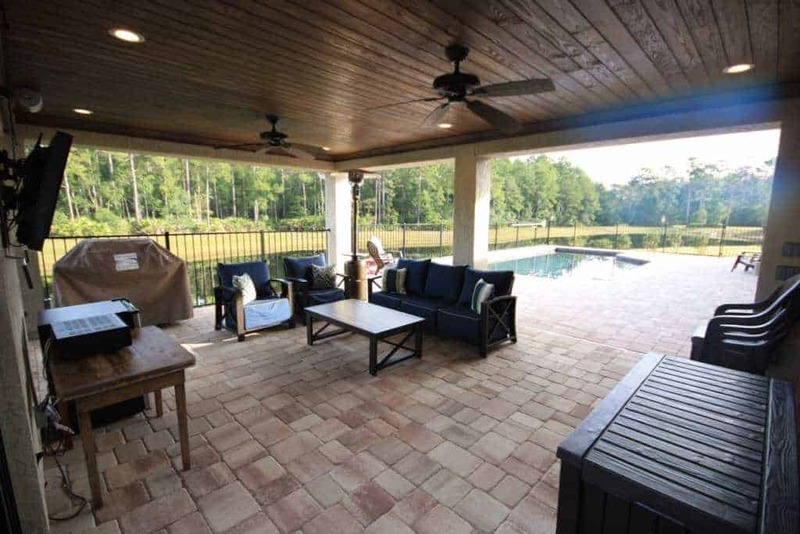 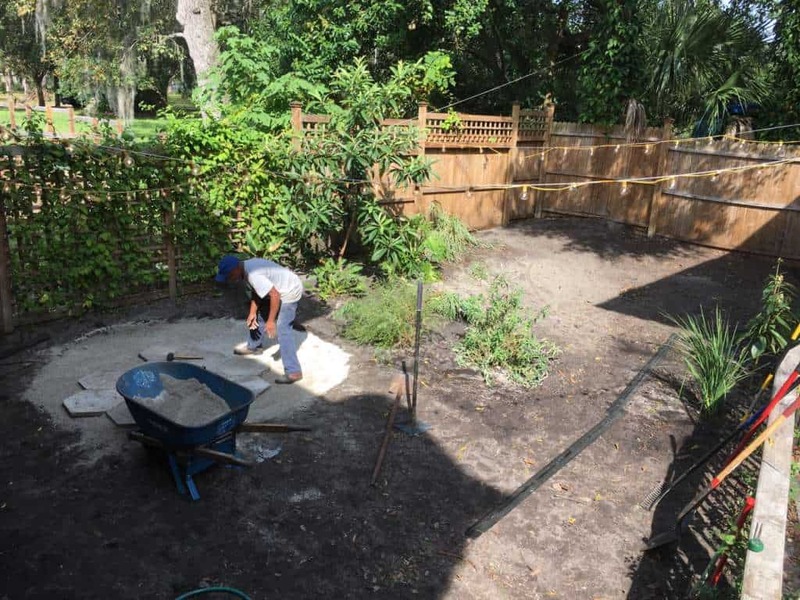 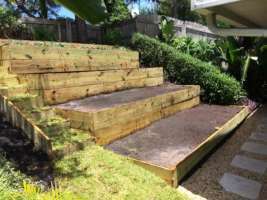 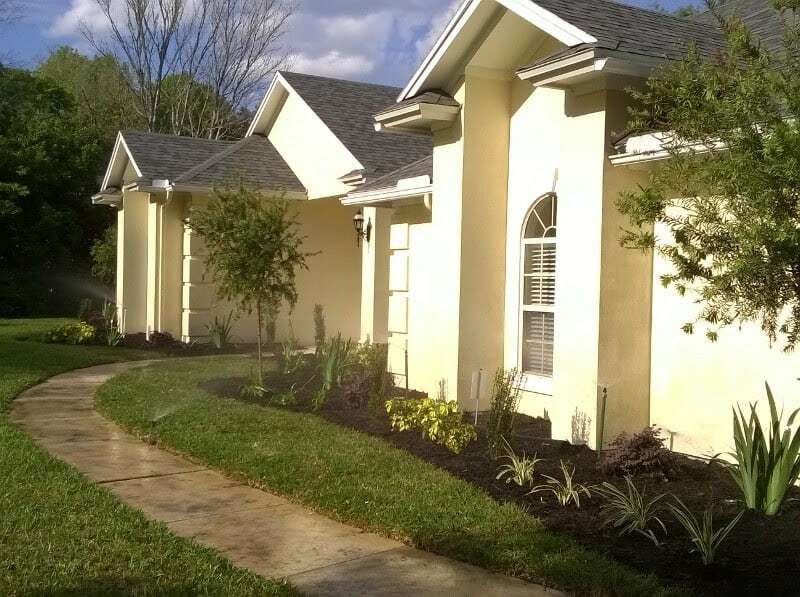 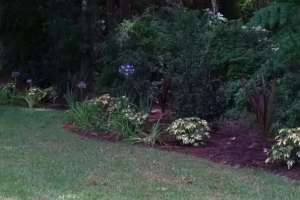 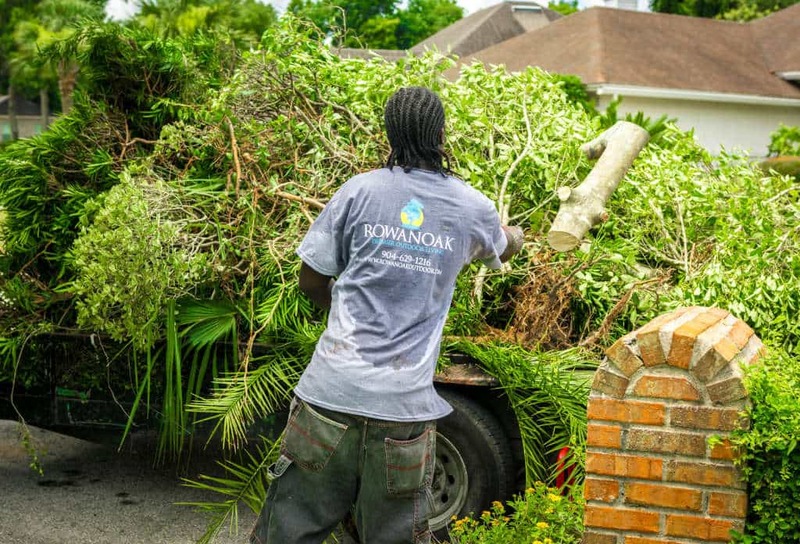 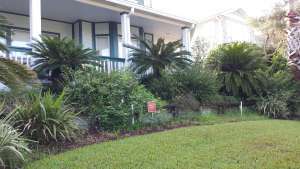 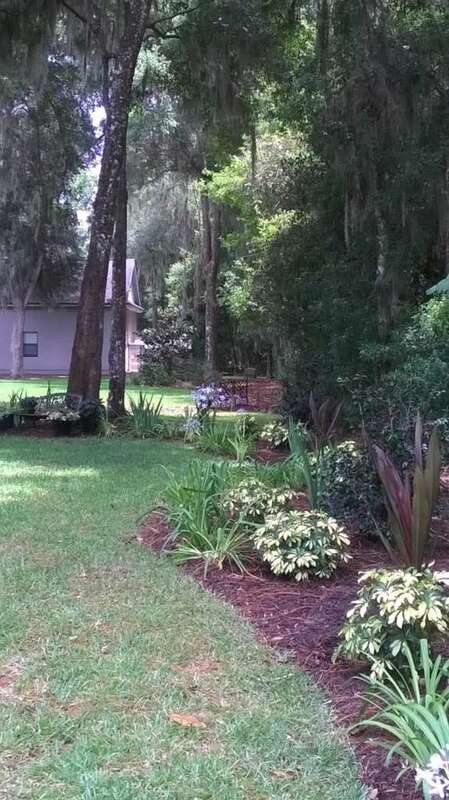 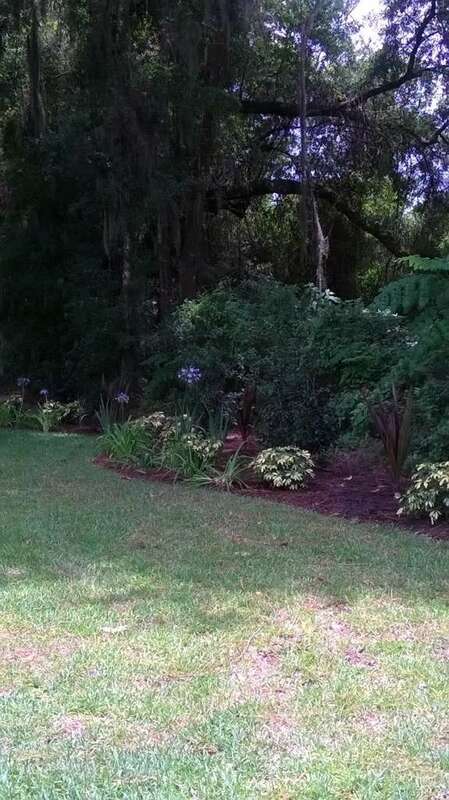 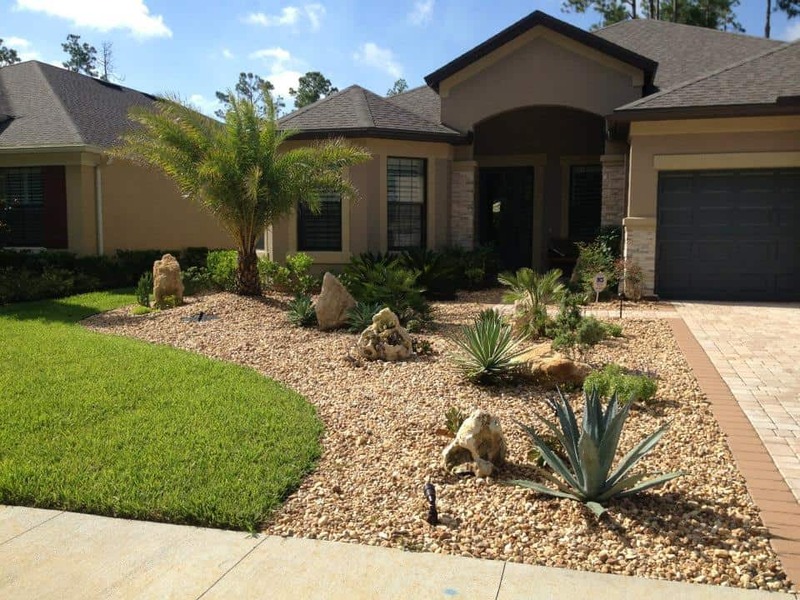 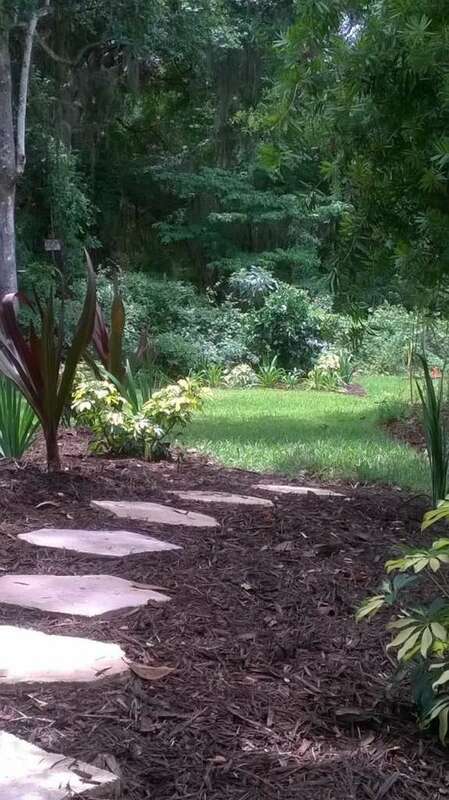 Rowanoak Outdoor is a landscape design company in Jacksonville and St Augustine. 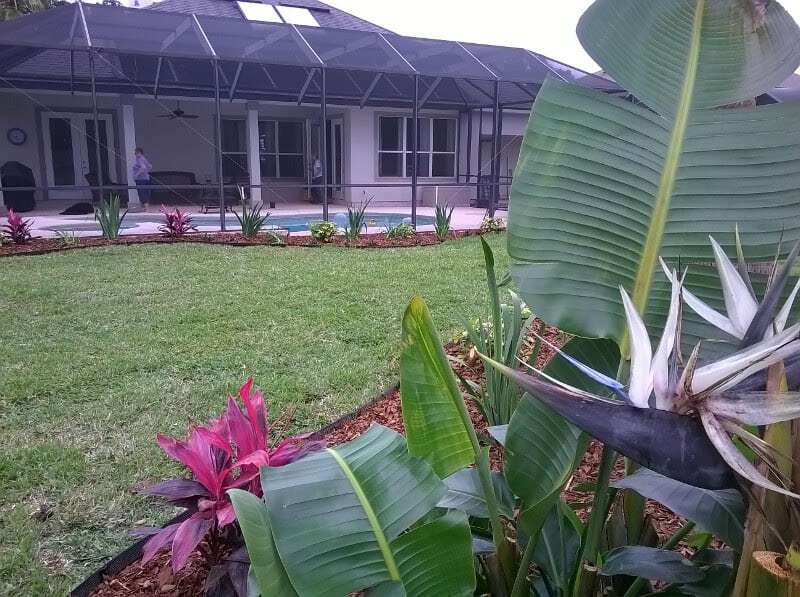 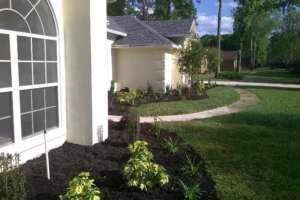 We are dedicated to customer service by specializing in creative beautiful landscape designs to fit any budget. 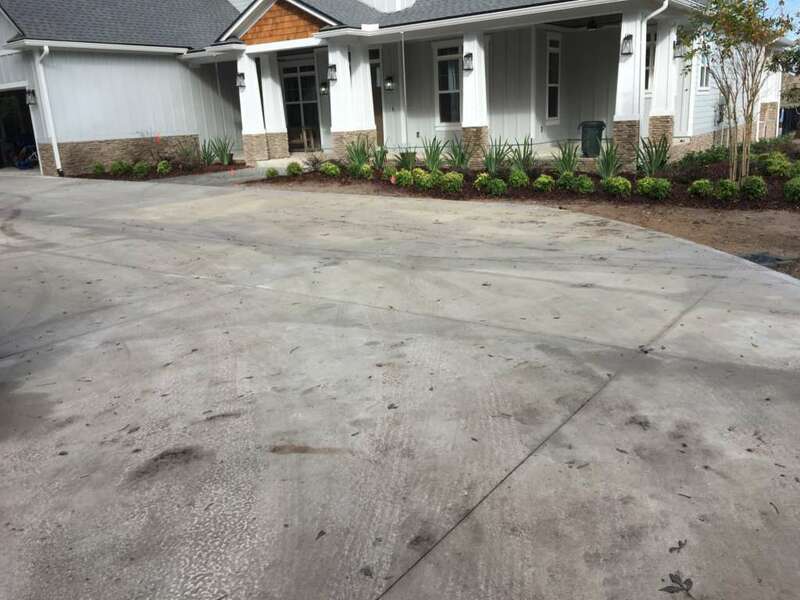 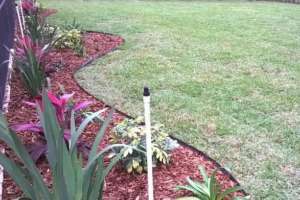 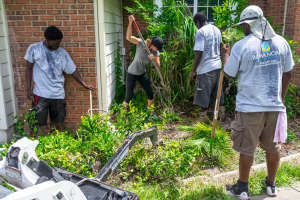 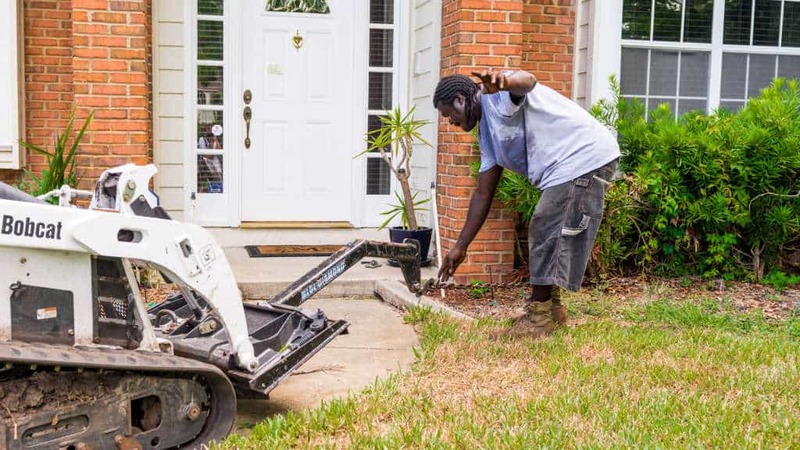 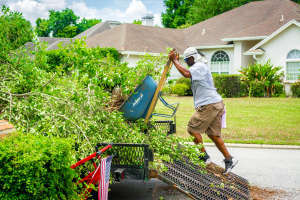 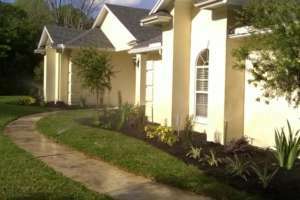 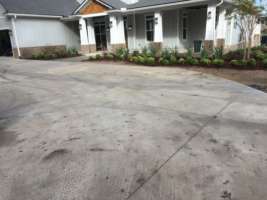 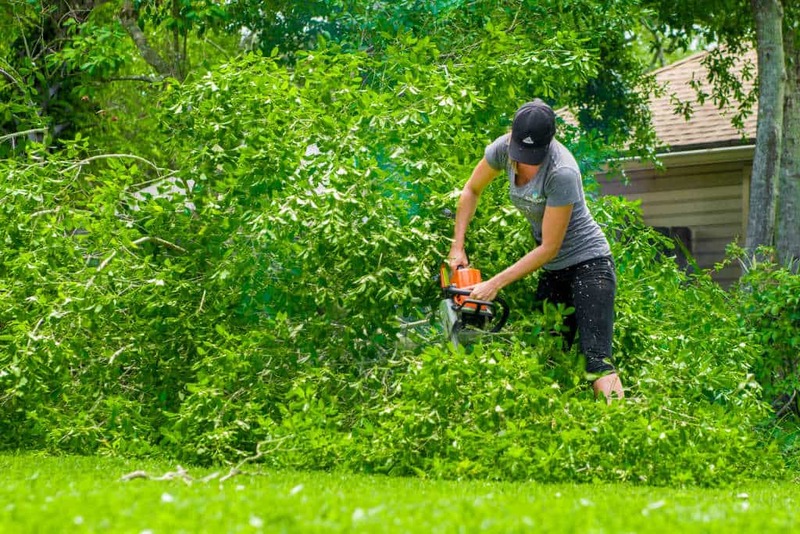 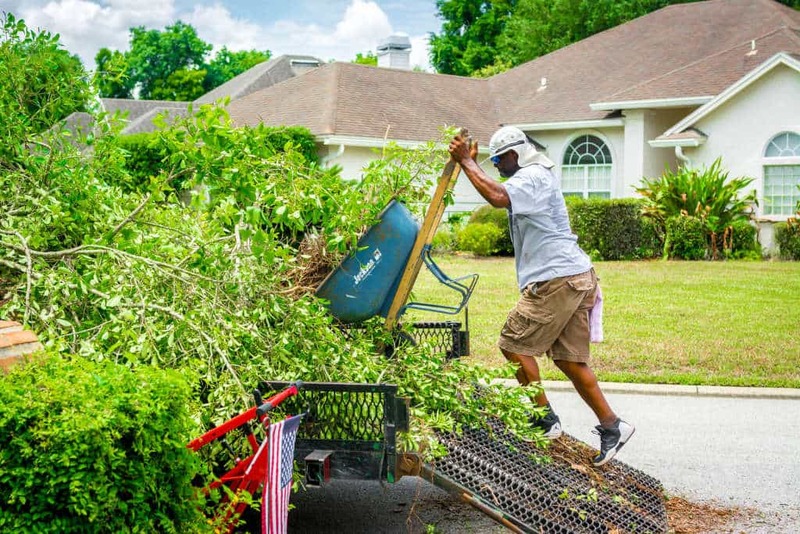 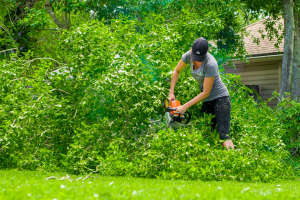 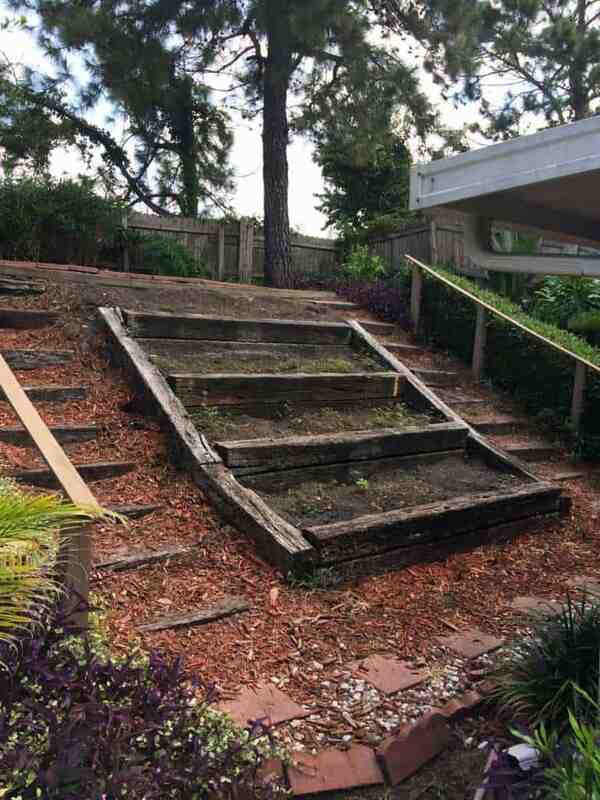 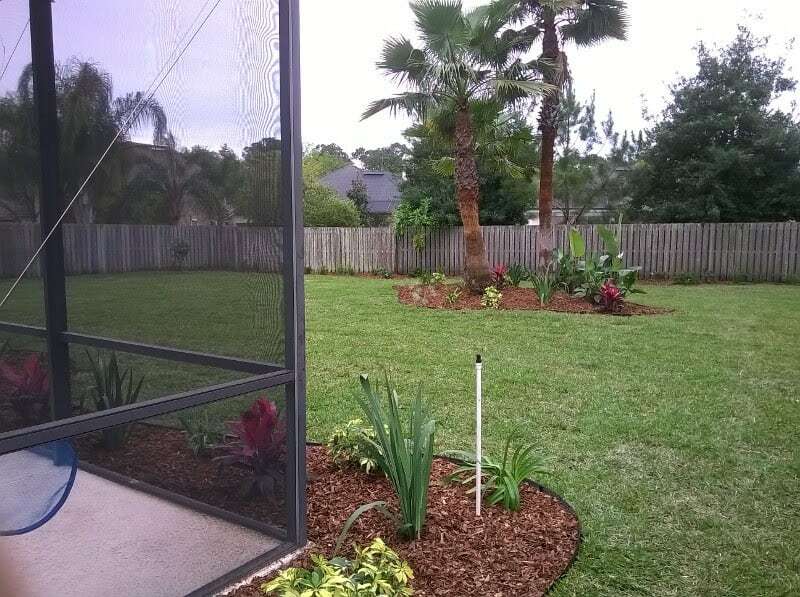 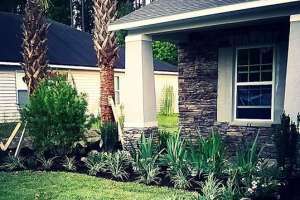 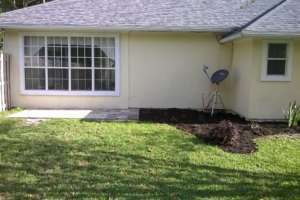 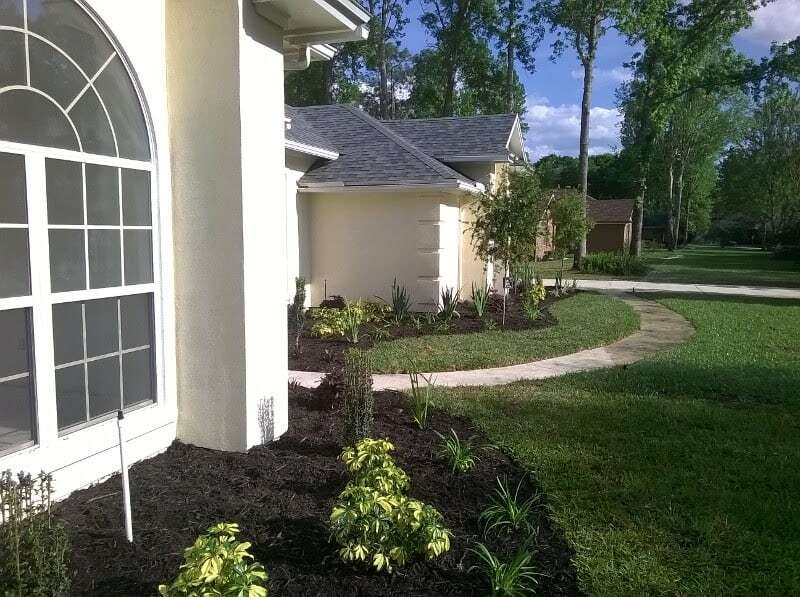 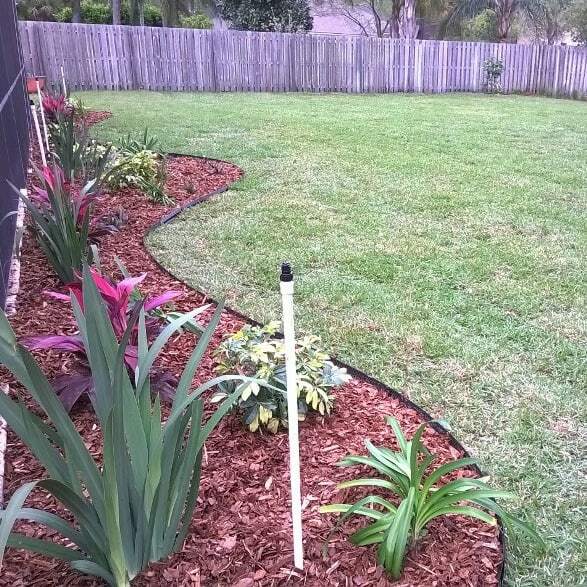 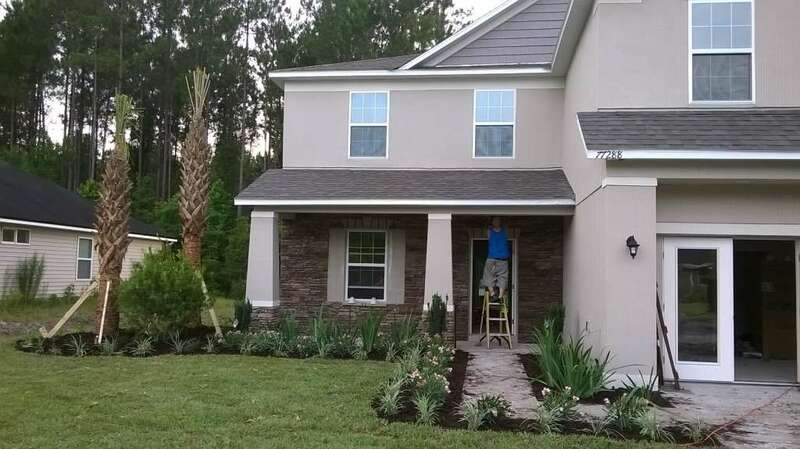 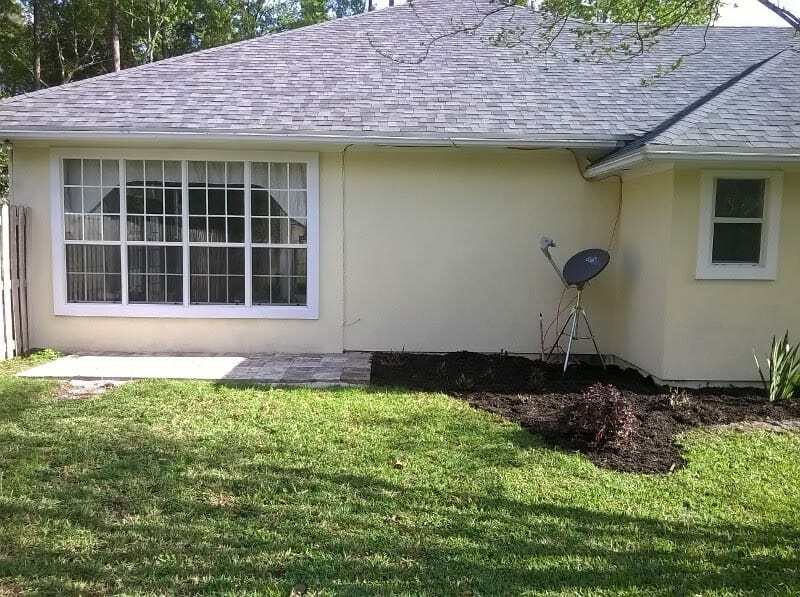 Our team is eager to work for you in our quest to be the premier landscaper in Jacksonville Florida.